There are many new homeowners every day, and should you be one of the many who have just fulfilled a lifelong dream of getting a house. Or perhaps you are moving up, expanding, or downsizing. 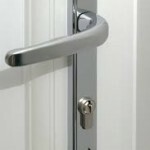 Regardless of the situation, we would like to make sure you are aware of the importance of having a new lock installed. There is no telling how many keys for the currently installed locked has been made, and how many of them that are still out there. 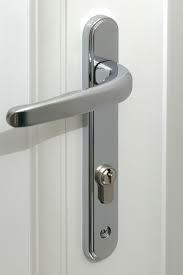 Your locksmith Slough can help you with a new lock installation, on one or several doors in the house. It’s quick, easy, and you make sure that you are the sole key holder of the house. 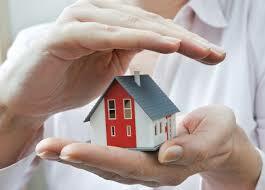 Making sure your home has the required protection to minimise risk in today’s world is of great importance. Home security is not something that has to cost a fortune, nor is it something that requires much time and energy to keep up to date with. Here at locksmith Slough we can help you be both protected, in terms of providing high security solutions at affordable prices, and be prepared should disaster strike. 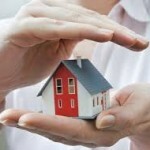 By making sure that your security at home is up to date, you will also make sure that you within the bounds of your home insurance policy. At locksmith Slough we know that burglaries do occur, and making sure your asset are financially secure will surely let you rest calmer at night knowing you have all your bases covered.